I’ve had the Stereo Memory Man with Hazarai for couple of years now. I bought from Philadephia while on tour there with Kemialliset Ystävät. 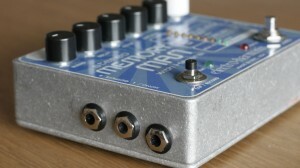 It’s the best loop pedal I’ve had so far. I’ve tested quite a few and this one definately suits my style of playing. For those looking for the ultimate psychedelic experience, the new Shogun Kunitoki album Vinonaamakasio is available as a Picture vinyl LP featuring two animation loops that can be viewed using this magical Shogun Kunitoki Strobe Light. The effect is impossible to capture on video and can only be thoroughly enjoyed in real life. 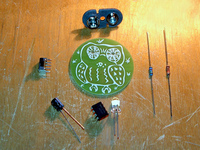 In addition to the kit you will need a 9V battery which is not included in the package. For those looking for the ultimate psychedelic experience, the Shogun Kunitoki: Vinonaamakasio (FR-62LP) will be available as a picture vinyl LP featuring two animation loops that can be viewed using this magical Shogun Kunitoki strobe light (FR-62SL). I Began doing this in 2001 summer. The idea is quite simple. 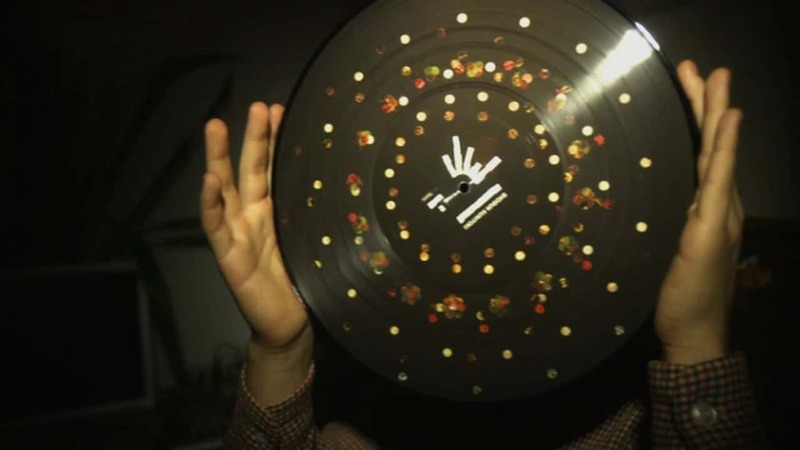 There’s 40 strings attached to a turntable. The turntable spins and guitar microphones pick up the sound from the vibrating strings as they pass them.